Ownership and use of all information, text, data, graphics, and other content available on the Fulcrum Community app and website are governed by the Fulcrum Community Terms of Service, but are otherwise freely licensed to Fulcrum Community users, who may copy, distribute, transmit, adapt, and build upon all such content, but must cause all instantiations thereof to be prominently marked as follows: © 2019 Spatial Networks, Inc. Used with permission. 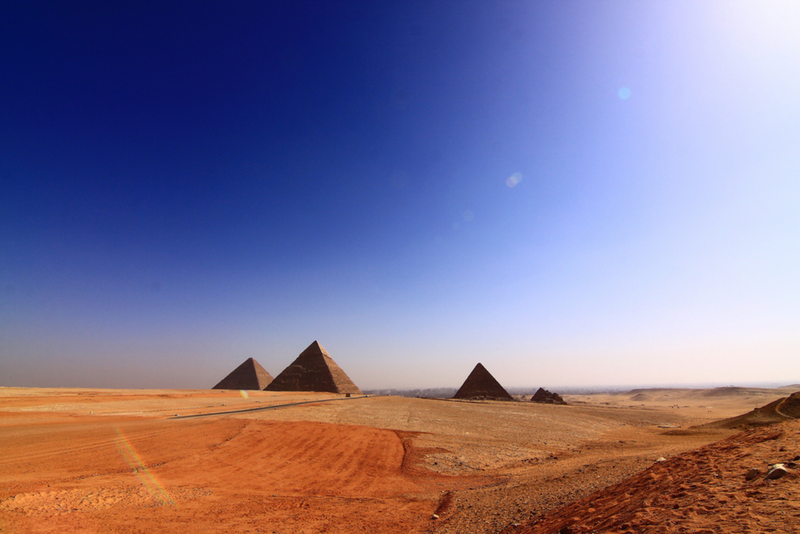 Tourism is on the rise in Egypt. Many people visiting for the first time want to understand the environment before they go. Your help from a local perspective will increase the quality of visits and result in repeat visits as well as recommendations for others to visit. Help visitors understand what is in your area before they travel. Download the Fulcrum on your mobile device and complete the records here. Add records in your area as well. Please follow all local laws and regulations and be safe. Please enter your name and password to finish registering or start over.